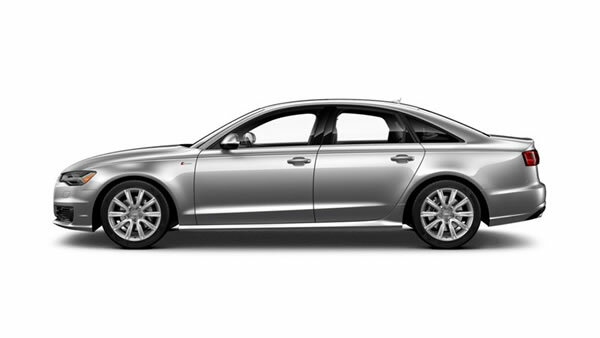 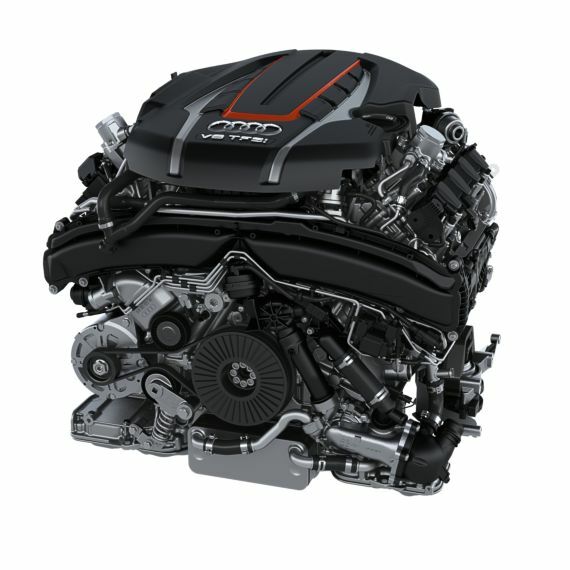 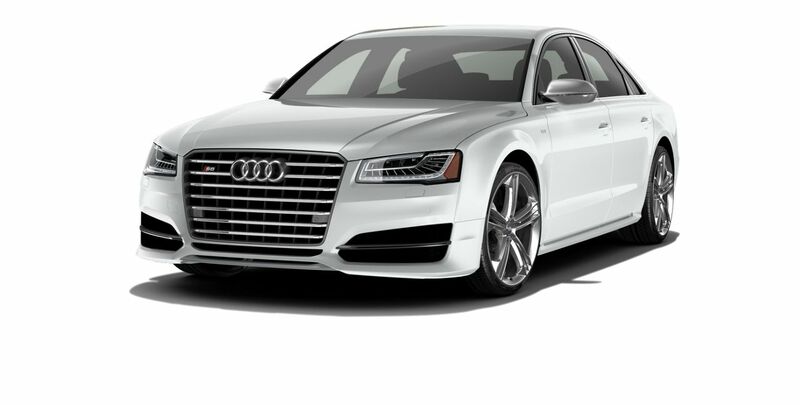 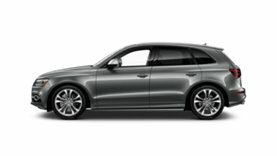 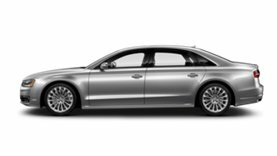 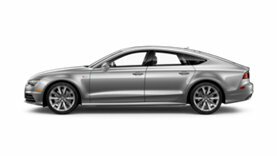 With a turbocharged, 520-hp, TFSI® engine and legendary quattro® all-wheel drive, it’s clear the S8 is the performance luxury sedan that’s always out in front. 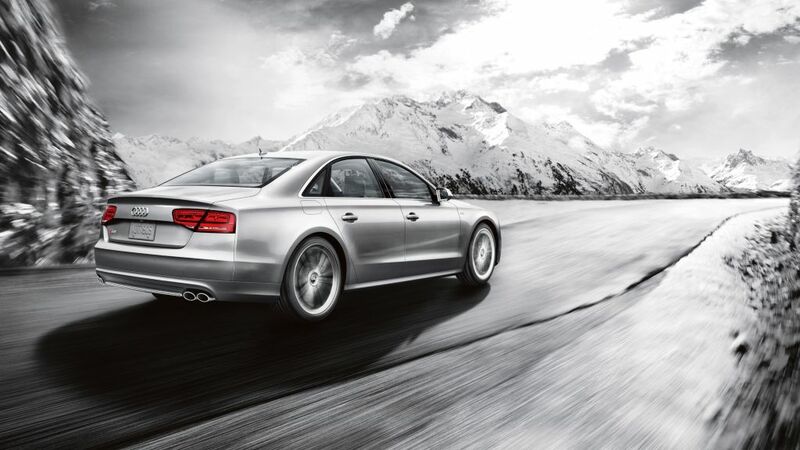 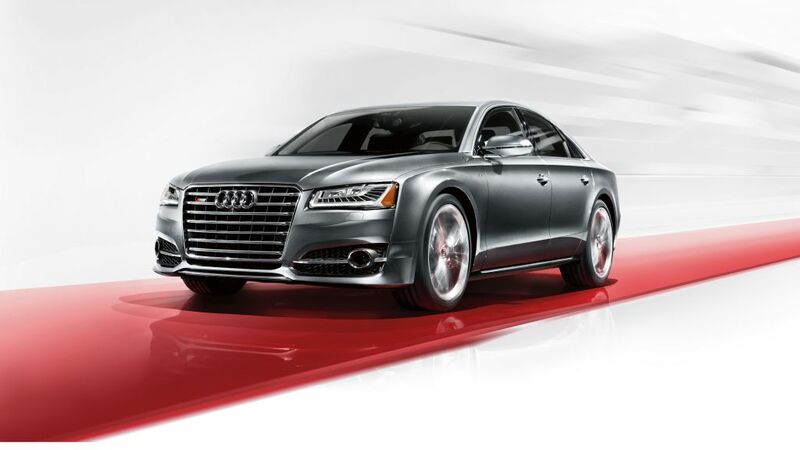 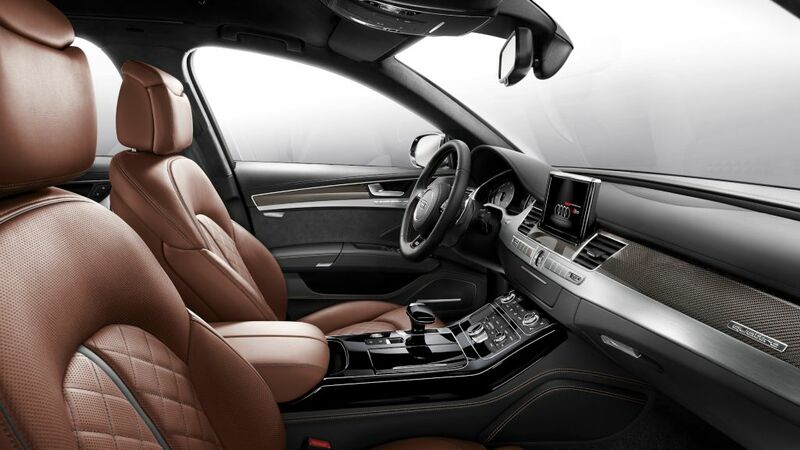 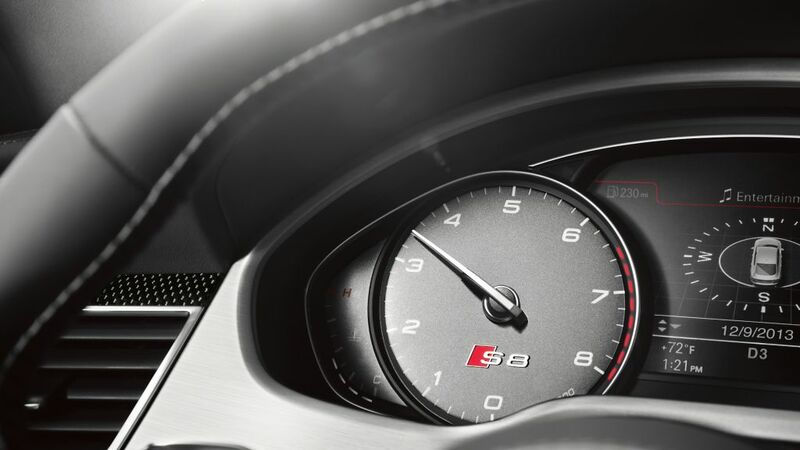 The S8 will reignite your love of the open road. With legendary quattro® all-wheel drive, the S8 sends power to the wheels with the most grip, maximizing handling performance on virtually any road. 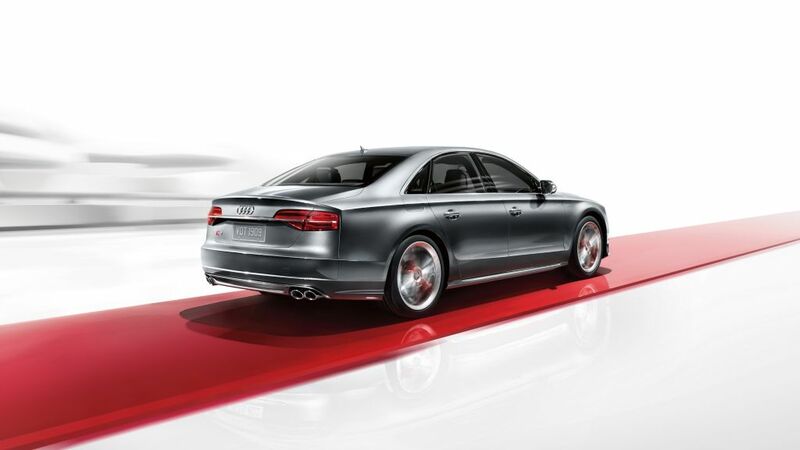 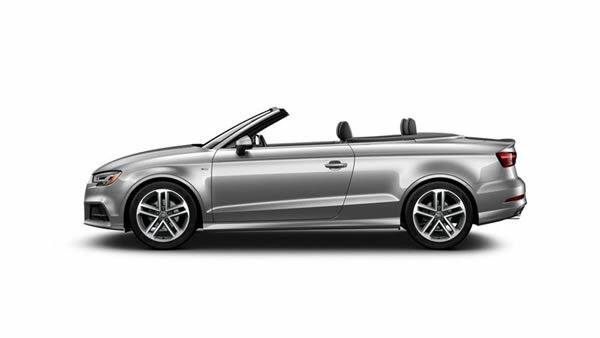 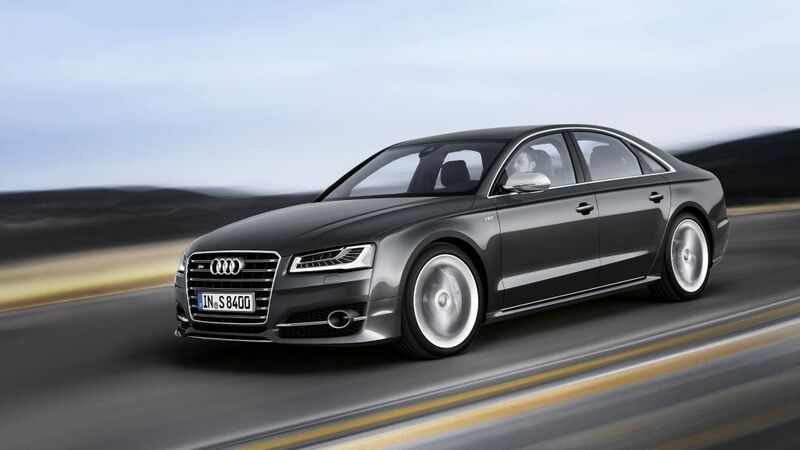 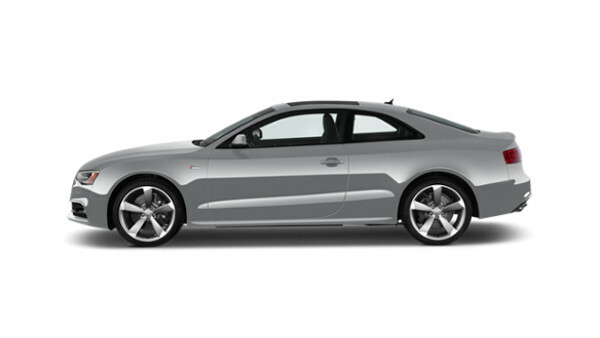 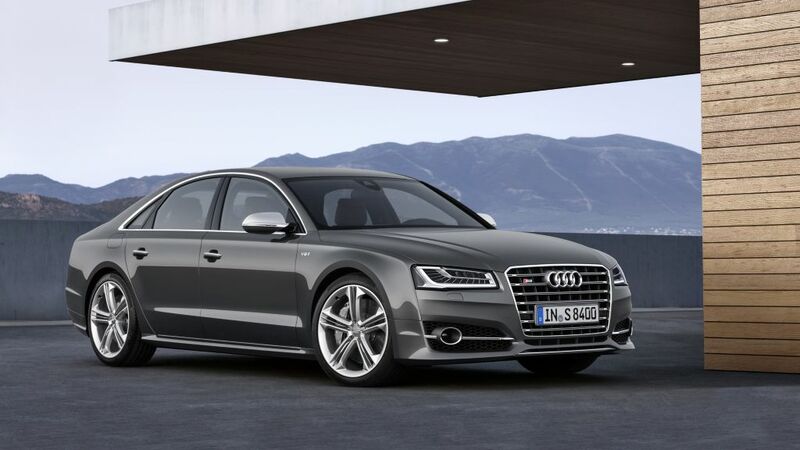 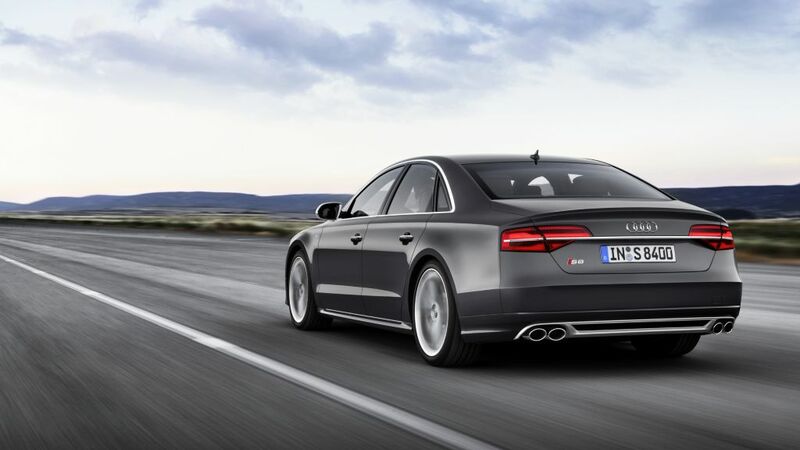 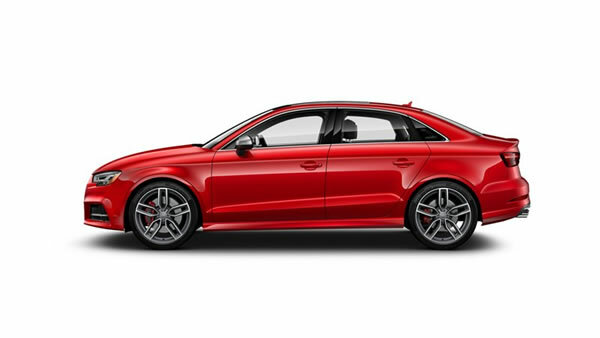 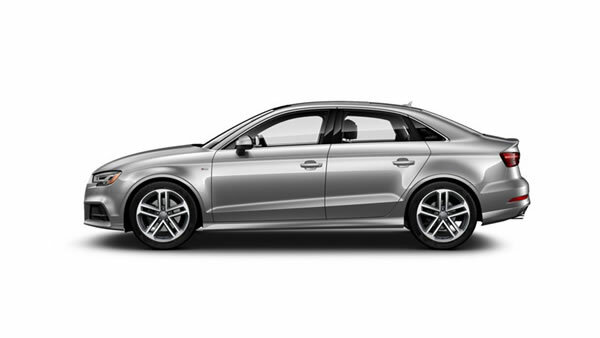 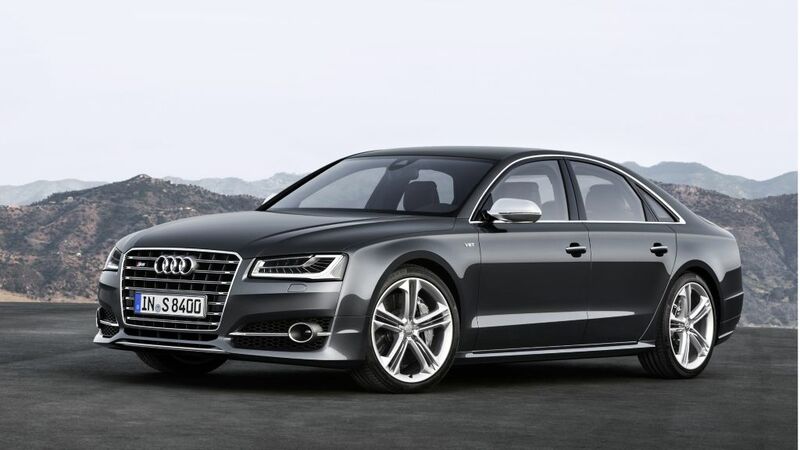 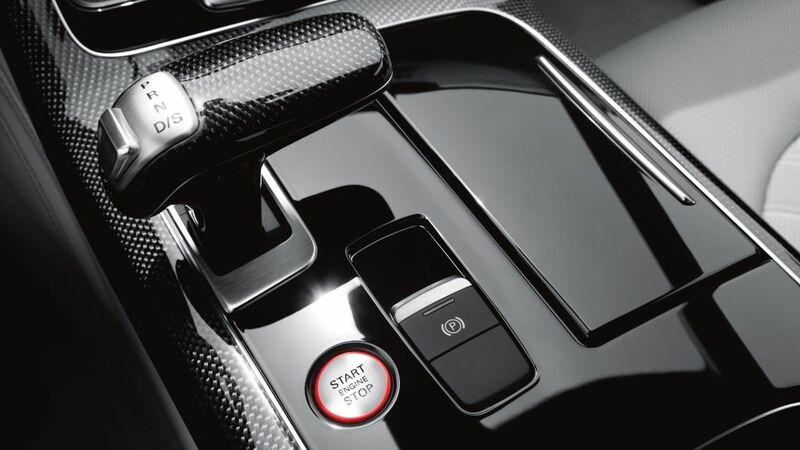 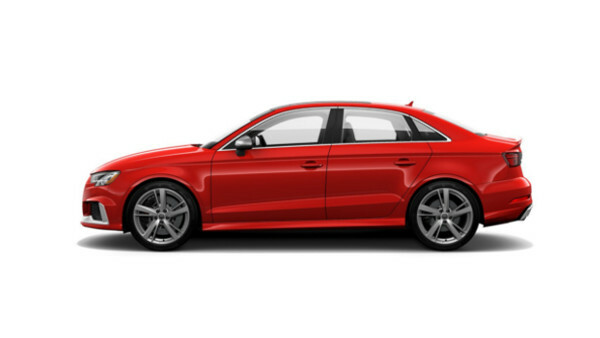 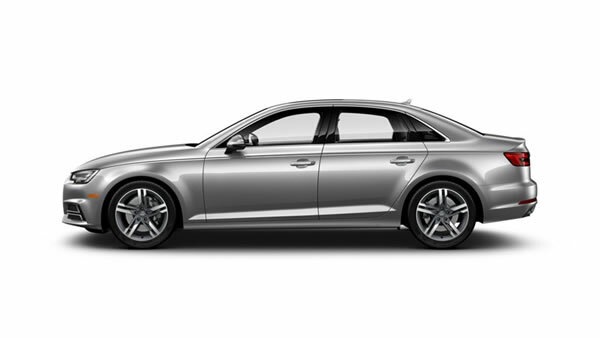 Top it off with a torque-vectoring sport differential, and the way the S8 handles corners will really stick with you. 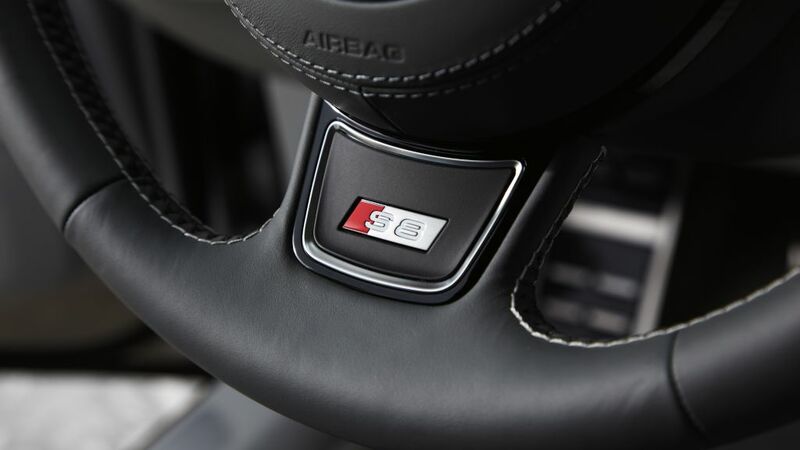 Functional, yet stylish. 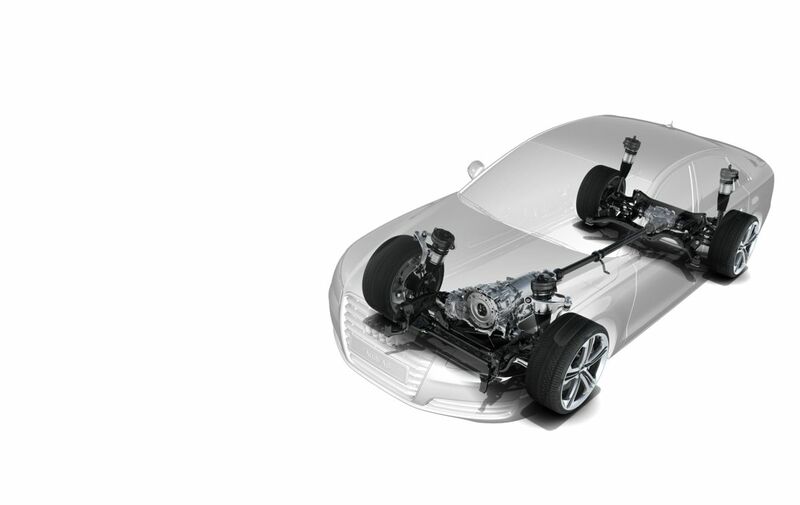 That’s the philosophy behind our beautifully designed LED daytime running lights and headlights. 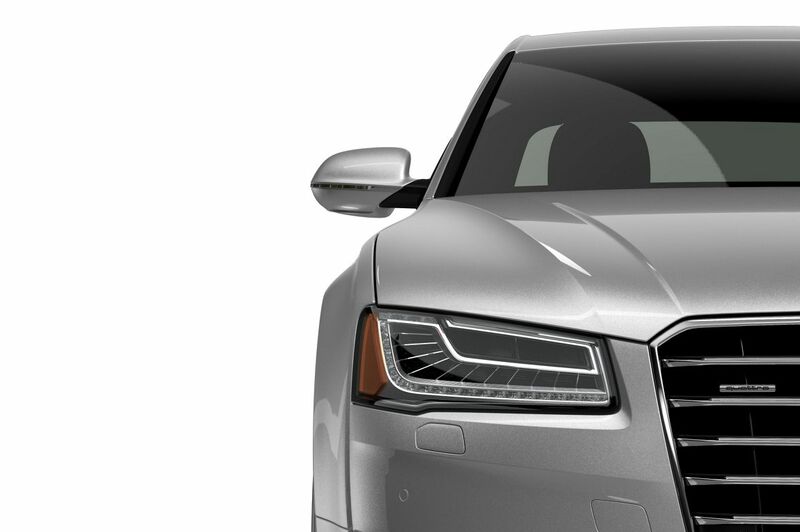 We pioneered this design to help make you more visible to other drivers on the road, while providing incredible illumination at night. 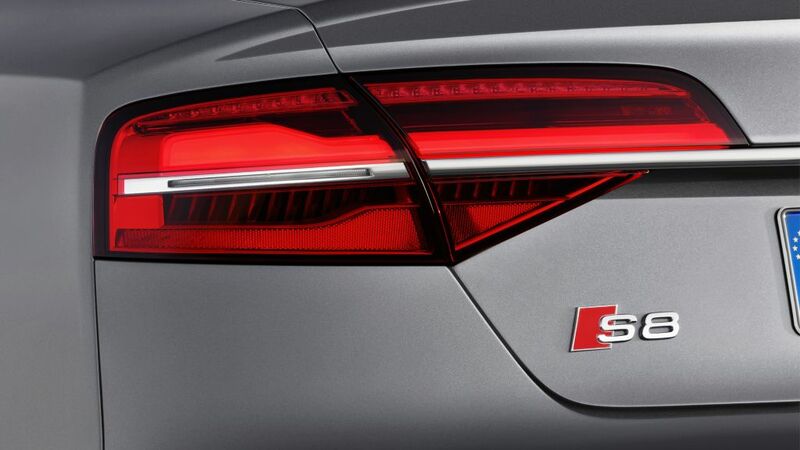 We also made them stylish enough to make their own statement. 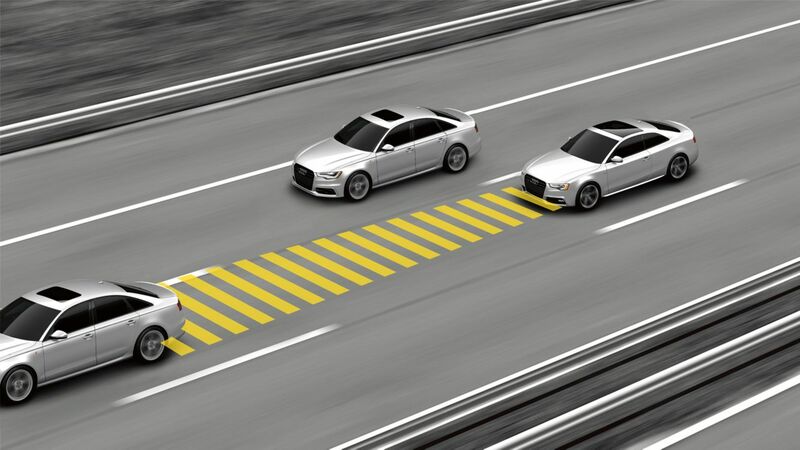 Now that’s brilliant. 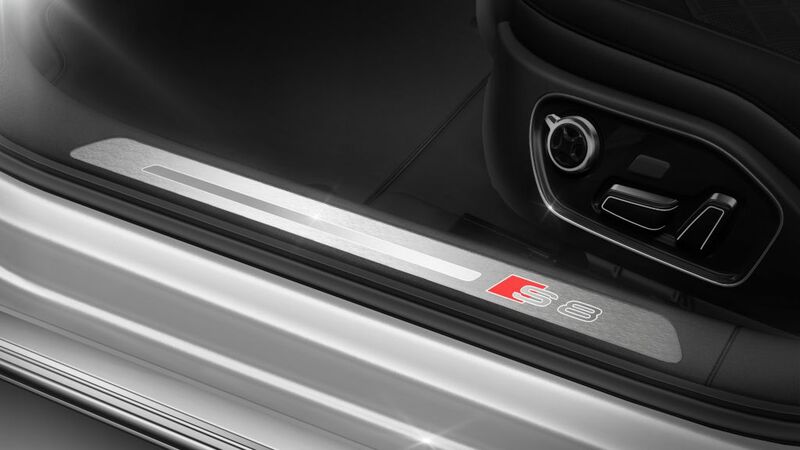 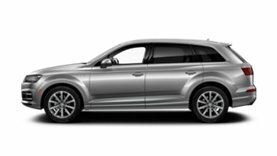 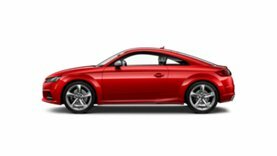 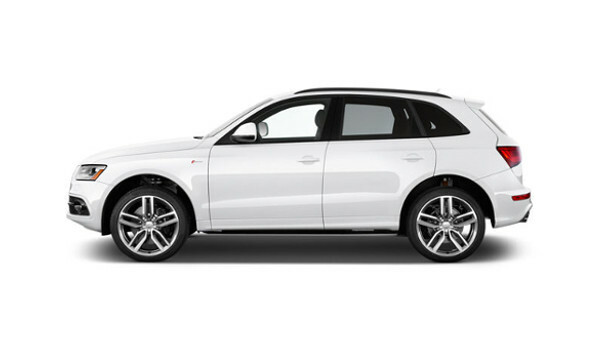 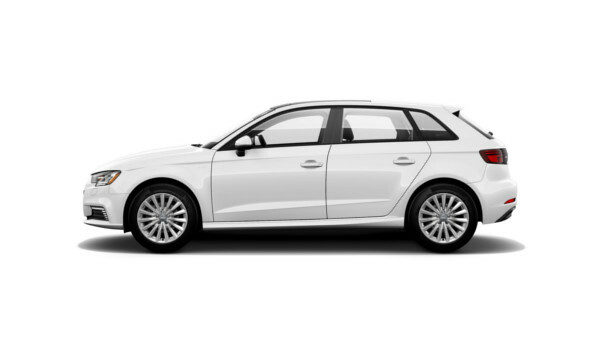 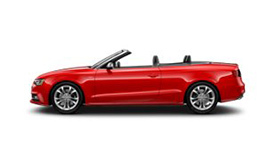 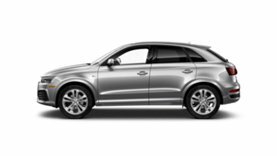 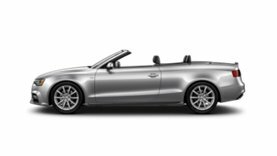 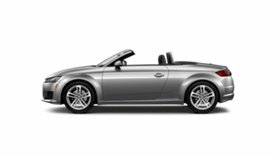 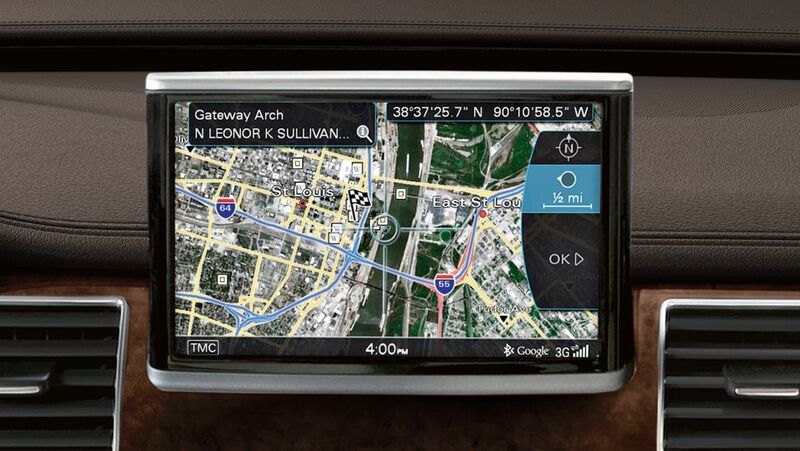 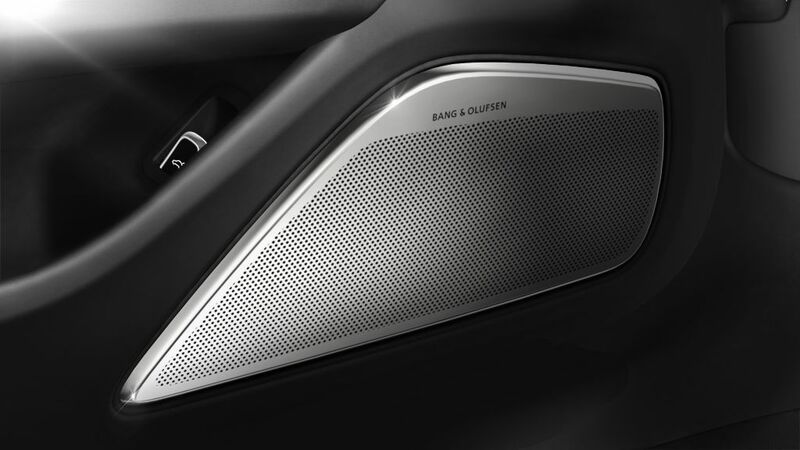 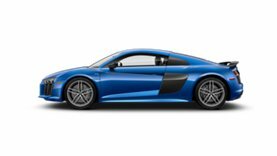 This available MMI® navigation system features Audi connect®, enabling Google Earth 3D satellite imagery, a Wi-Fi hotspot for up to eight passenger devices, local traffic and weather, flight info, news and more. 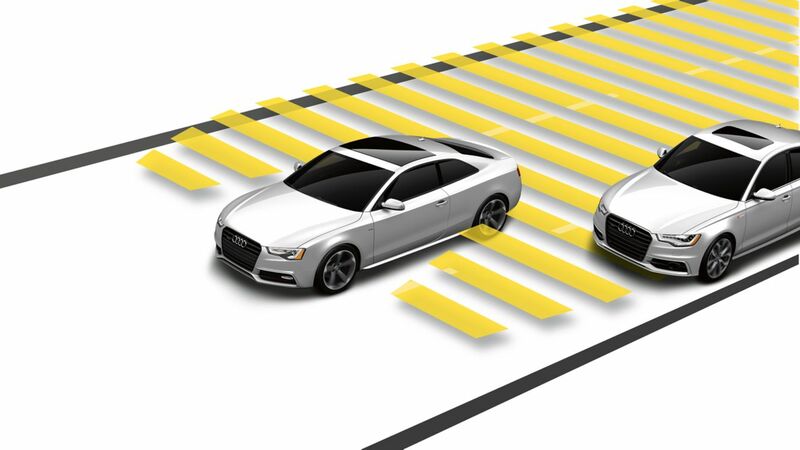 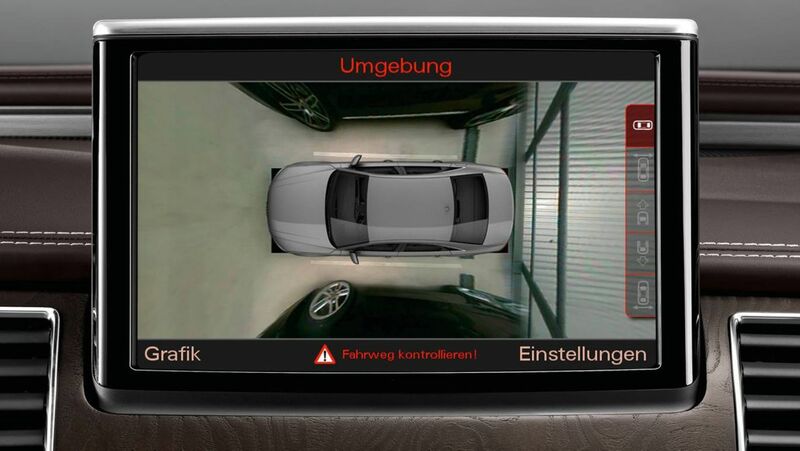 This available system uses sensors and an array of cameras to help provide a comprehensive view of your surroundings when parking. 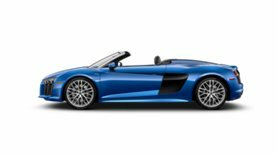 It’s foresight and hindsight all in one.